If you listen to the H2BAR beauty podcast and/or are subscribed to the H2BAR Box, then you are already acquainted with this brand. We learned about this brand from Dr. Baumann in episode three and later had on NIA24’s Director of Education in episode 15. 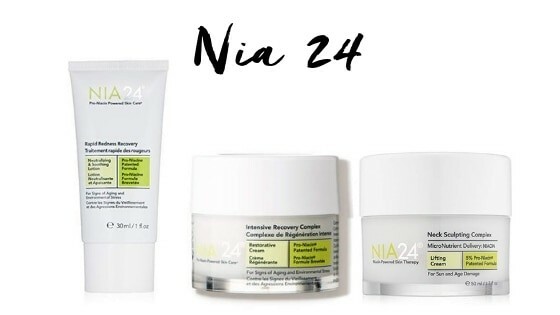 NIA24 is a niacin-powered skincare line dedicated to preventing, repairing and fighting the visible signs of sun damage –– and they carry numerous SPF products in their line. The products feature a patented niacin molecule, Pro-Niacin™, which allows niacin to penetrate the deeper layers of the skin to stimulate DNA repair. We’ve seen a noticeable difference in our skin, especially with our pigmentation. We love PCA Skin. 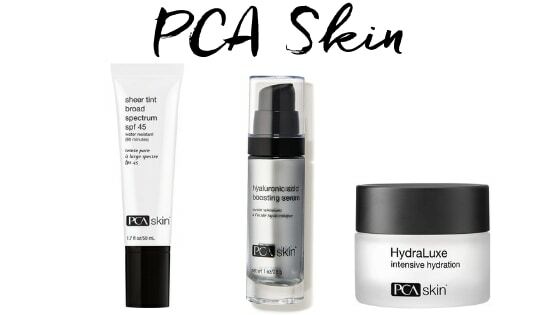 We’ve been using their products for years now and religiously get PCA Skin chemical peels. 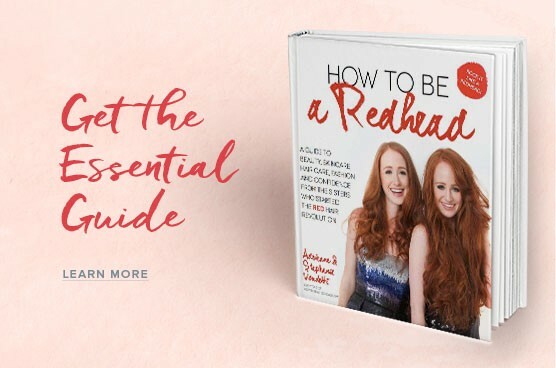 This line is truly ‘redhead friendly’, with products made for sensitive skin –– they even have a retinol for those with sensitive skin. Each product is gentle, yet effective and they have the clinical results to prove it. The brand was founded in 1990 by an aesthetician and developed by a dermatologist. PCA Skin has been the leader in skin health education, and they teach clinicians globally about the physiology of the skin and the safe and effective application of chemical peels. Guys, this skin brand is life changing. Seriously. 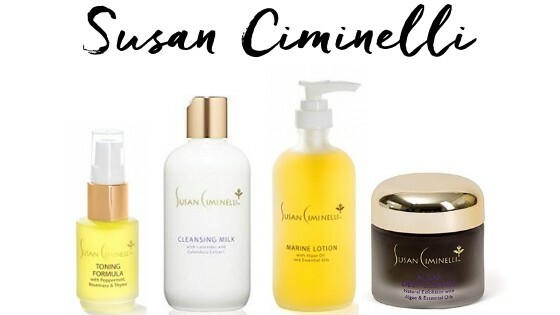 Susan Ciminelli, a recent guest on the H2BAR podcast, is a world-renowned holistic health, beauty and wellness guru with an unrivaled approach to skincare. For nearly 35 years, the elite have experienced firsthand her innate ability to identify the root of any skin concern and how to bring the body back into balance. We first tried her products in 2012 and instantly started to notice our skin had what many claim is the ‘Ciminelli Glow’. Yes, it exists. Spurge and treat yourself to her products. Your skin will thank you. This cult-favorite line is all over Instagram with its bright, pretty packaging. 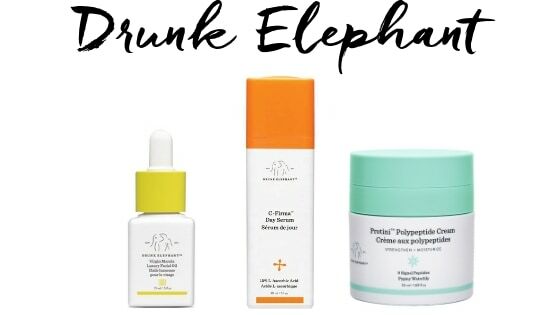 We tried Drunk Elephant’s sunscreen when they first came out in 2014. It’s one of our favorite sunscreens. 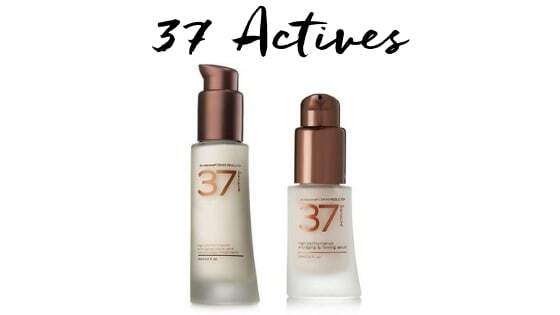 The founder, Tiffany Masterson, formulated the line to have a high percentage of actives at the ideal pH level. All the products are easily absorbable and made to mix with each other and worn in any order. The products are safe, effective and super moisturizing. Our skin glows after using these skincare products. A super affordable skincare brand that was created by Petra Strand, a makeup artist and mother. 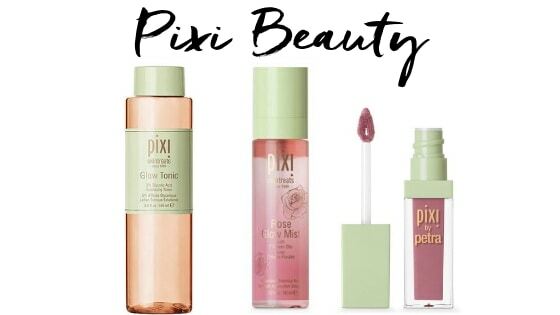 We started trying out this brand about a year or so ago and love all their serums and lipsticks. Their products are geared for those with sensitive skin. 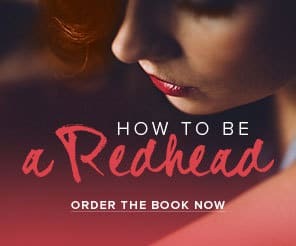 A select few have some strong fragrances – a note for those redheads who are sensitive to scents. 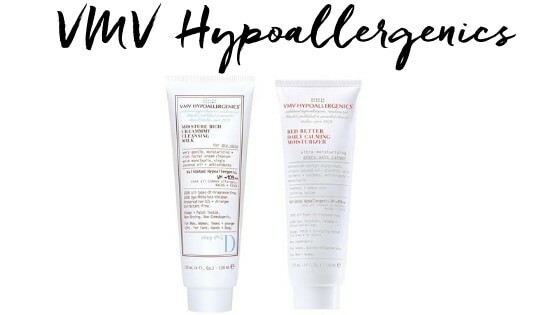 Overall, this skin product is a great option if you’re looking to explore new products in your skincare regimen such as masks, toners and serums. A toxin-free skincare brand created by dermatologist, Dr. Macrene Alexiades. She wanted to create an all-in-one, toxin-free anti-aging skin care solution for her patients. It is a higher-end brand but its effects are tremendous. The products are made for cellular restoration, anti-brown discoloration, anti-red discoloration, anti-wrinkle, pro-collagen, barrier fortification, damage reversal, moisturization and anti-rough texture. We got our hands on this brand a few months ago and our skin instantly fell in love. The name says it all: hypoallergenic. So, it’s no wonder this line works great for those with sensitive skin, allergies and skin issues such as eczema or rosacea. They have a VH-Rating System, published in Dermatitis, of less than 0.1%. Meaning, 0.1% reported reactions to VMV Hypoallergenics over 30 years. 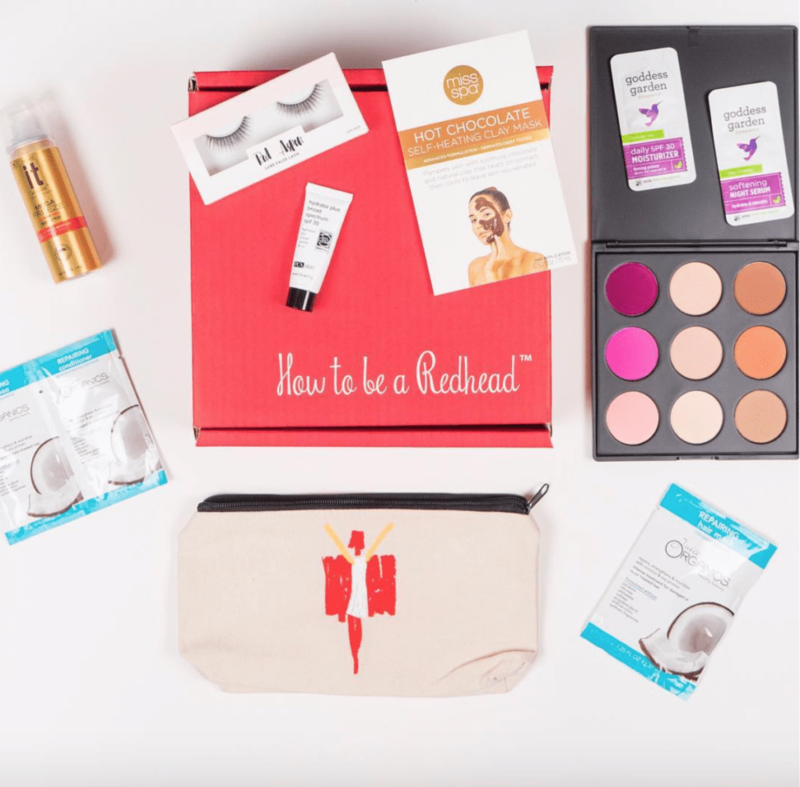 The H2BAR Box: A monthly redhead beauty subscription box for redheads! 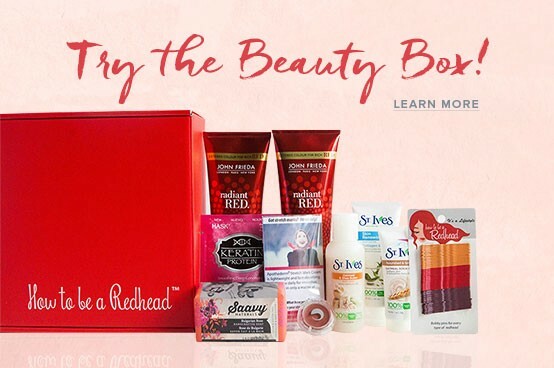 Use code: REDHAIR for 15% off your next subscription. Subscribe now!